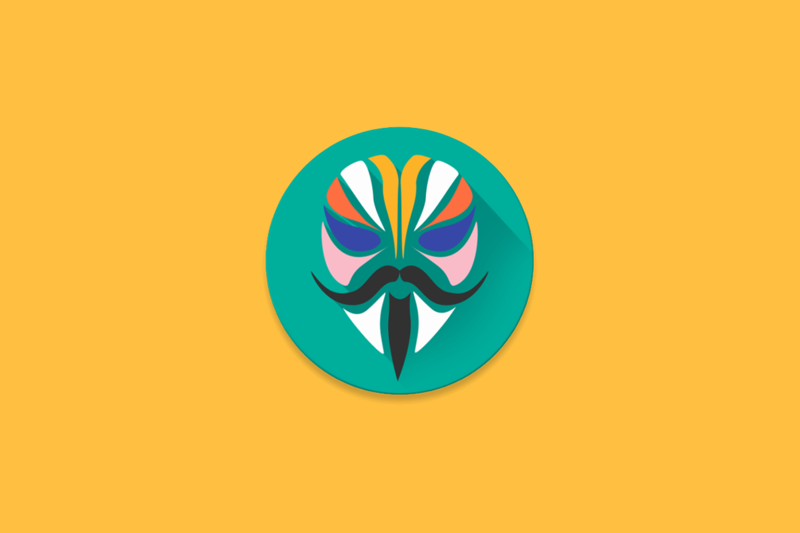 Magisk, the popular systemless root manager, is now available for the Honor View 10, Huawei Mate 10, and Huawei Mate 10 Pro. Systemless root allows you to make modifications to system apps and libraries to enable things like audio enhancing mods, system-wide ad-blocking, font changing, Google Camera port on the Essential Phone, Night Light and Camera2 API on the Xiaomi Mi A1, and even allowing for fully customizing the Google Pixel 2’s Active Edge. It does this, and much, much more, all without tripping Google’s SafetyNet, meaning you can still use Android Pay on your rooted device. Now owners of the latest Huawei and Honor flagship devices can also enjoy Magisk. XDA Recognized Developer topjohnwu has just announced the availability of Magisk for these devices. Both the Honor View 10 and the Huawei Mate 10 series feature the latest HiSilicon Kirin 970 SoC, which means their boot images are a bit different than most Qualcomm Snapdragon-based devices. Because of this, Magisk has never been available on any Huawei or Honor devices—until now. Last month, Honor USA announced the Honor Open Source Program. Honor promised to seed 1,000 View 10 devices to developers and other persons whose development efforts would be beneficial to the Honor fanbase. The company promised to release kernel sources for the device, which they eventually did, and now that the first batch of developers have gotten their hands on the View 10, we’re starting to see the fruits of this initiative. Within hours, topjohnwu delivered on getting Magisk working on his View 10. He tweeted that it only took him an hour to root the device—a testament to just how important it is for developers and key members to actually get their hands on a testing device. With the release ready, topjohnwu announced on our forums that users can now flash Magisk onto their devices. Since official TWRP is not yet available on any Huawei or Honor device that shipped with Android Oreo (though XDA Senior Recognized Developer Dees_Troy is working on porting it over), you will have to carefully follow his instructions in order to patch the ramdisk and then flash the modified ramdisk. If by chance anything goes wrong, topjohnwu has also graciously provided a stock ramdisk image as an attachment that you can flash. As for the Magisk Manager app, you can grab that from its usual location on our forums. Since Magisk for the Huawei Mate 10, Mate 10 Pro, and Honor View 10 is in such an early state, you’ll want to be sure that you know how to use ADB and fastboot to get yourself out of any mess. Most of you will be waiting for official TWRP to be made available, and that’s perfectly fine. Still, we’re excited about the Honor View 10’s future in custom development if this trend continues. As the other developers in Honor’s Open Source Program receive their devices, we’ll be reporting on any progress they make as well.